Innovative mobile technology including Augmented Reality (AR), Clienteling, Personalization, and mPOS drive incremental sales value for beauty brands. These features can easily be incorporated into an all-in-one offering, via a consumer or store associate app. AR is paving the way to create an engaging experience in consumer apps and store associate apps. Consumers can try on products from the comfort of their home and purchase with one-touch via Apple Pay. Associates can engage with consumers on the go, with a quick product consultation and then email the product selection to the customer, to maintain their engagement. The products can later be purchased by the associate on the customer’s behalf. Personalization quizzes are available in consumer and store associate apps to collect skin and makeup preferences to customize store consultations and display relevant product recommendations in-app. 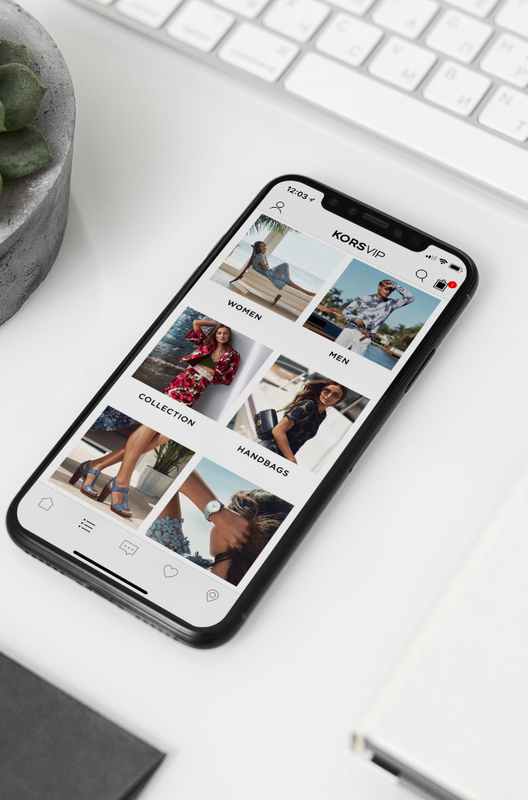 Saved images taken via AR feature and personalization quiz answers are captured alongside purchase history, wishlist, birthdate and more within clienteling. Beauty consultants and makeup artists in-store have access to a 360-degree view of each customer to personalize the in-store experience as well as the ability to send targeted marketing communications to foster a relationship outside the store. The ability to try on a skincare or cosmetic product remains an undeniable step that leads to sales. 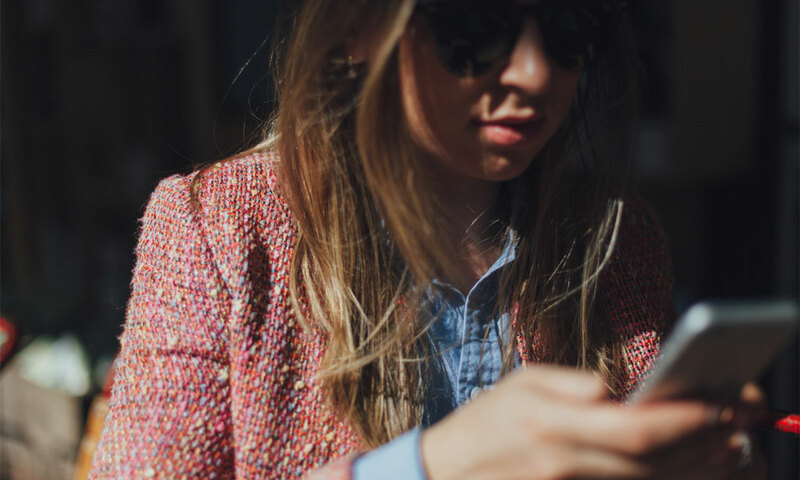 Providing an appointment feature in-app and allowing consumers to arrange a consultation with beauty advisors will lead to increased store traffic, customer service quality, and conversions. Moreover, appointment reminders drive higher attendance. Appointment summary notes can also be emailed to customers and associated with the customer account, so that the beauty advisor can better curate products or collections for the customer. According to Statistica, makeup tutorials are the most popular type of beauty content video on YouTube. According to Bustle, Sephora has the best beauty tutorials -- these tutorials are also available to watch in-store on the tablets available in and around the various makeup aisles. These videos are the best way to educate users on the various products available in the store as well as increase time spent in-store. With 11% of female cosmetic consumers subscribing to a beauty box, it’s no surprise that Birchox raised more than $80 million dollars in funding. Subscription-based sales are a popular trend among retailers from all categories, including pet food, grocery, and consumer goods. Beauty shoppers save time and conveniently never run out of their daily beauty products, whilst retailers benefit from a loyal customer base and regular revenue flow. For customers reluctant to adopt the subscription model, store associates can recieve alerts on behalf of their customers to reach out to them before they run-out of their favorite beauty item, ensuring the brand remains top of mind when the time comes to replace the item. Loyalty-based apps are the most sought-after mobile technology because they drive repeat purchase. Winning beauty brands create tiered loyalty programs to boost adoption and offer gamification-like features, including points for every purchase and rewards for members with free samples, complimentary delivery, coupon codes, and access to exclusive in-store events. While customers can quickly access their points and rewards, they can also collect points on purchase placed in-store by ensuring their loyalty barcode is scanned by their beauty advisor. 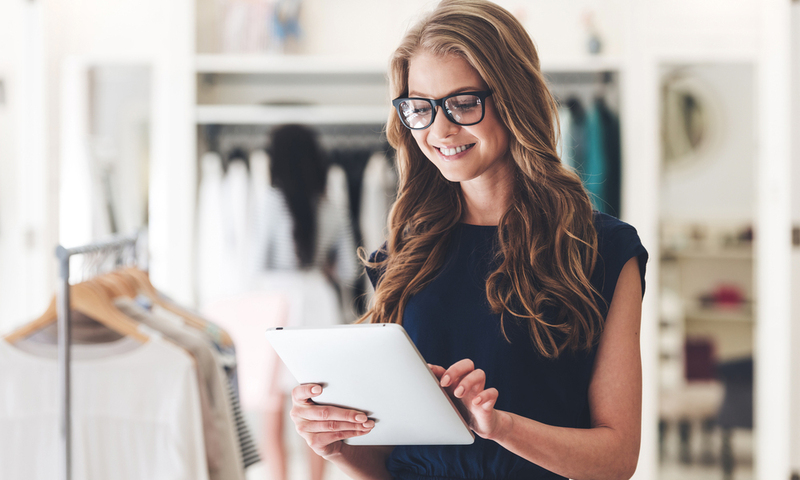 Store associate apps that incorporate Clienteling contain customer loyalty status and enable beauty advisors to apply earned rewards on store purchase as well as attribute additional points earned from purchase. A great example is the M·A·C Select Loyalty Program, launched in the US. This offer is a 3-tier rewards structure to truly engaging its VIP customers. MAC offers a member-only promotions reinforcing the importance of such programs to anchor loyalty and drive conversions. For beauty and cosmetics retailers to remain innovative and cater to consumer needs, they will need to think beyond the loyalty app, which has become table stakes for many beauty brands. 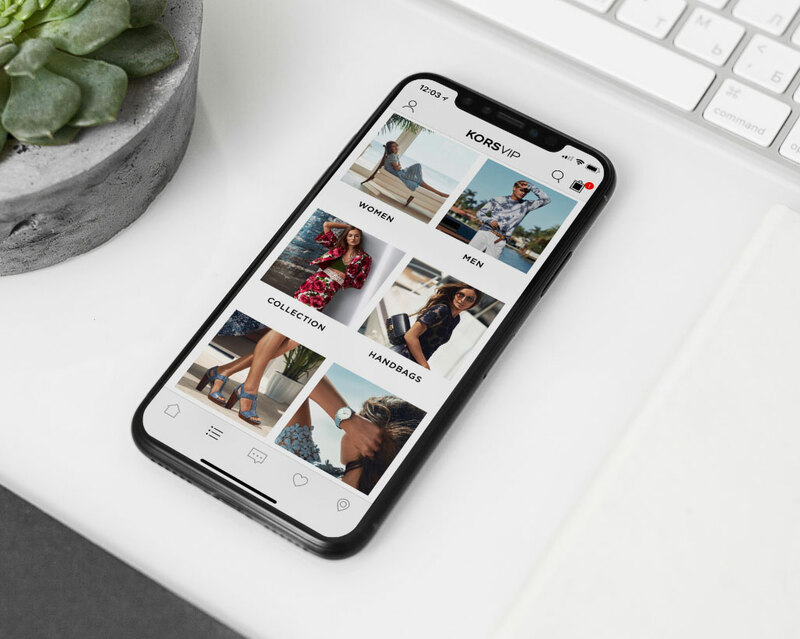 In order to create a cult following, brands and retailers will need to incorporate engaging functionality such as AR and subscription-service to drive repeat purchase. Sticky features such as video tutorials provide a community element and ultimately result in conversions. Brands that invest and are early adopters of mobile technology will take a sizable chunk of the billion-dollar beauty pie.